Middle Years Programme (MYP) | "Learning for Life"
The Middle Years Programme (MYP) is a demanding and rewarding set of courses for students in Grades 6 – 10. Designed to appeal to the whole-learner, learning in the MYP allows students to deepen their understanding of a wide range of academic disciplines. With this grounding in their subjects, students are well prepared to face the real world and are encouraged to find ways to have an impact through their own actions in all of the communities to which they belong. As the name implies, the Middle Years Programme serves as a bridge between the PYP and the DP. Students build upon the curiosity and inquiry inspired in the PYP and, over the course of five years, become ready to take on the demands of the DP when they enter high school. The MYP Global Contexts, a list of six big, enduring ideas serve as the lens through which MYP students come to view the world. 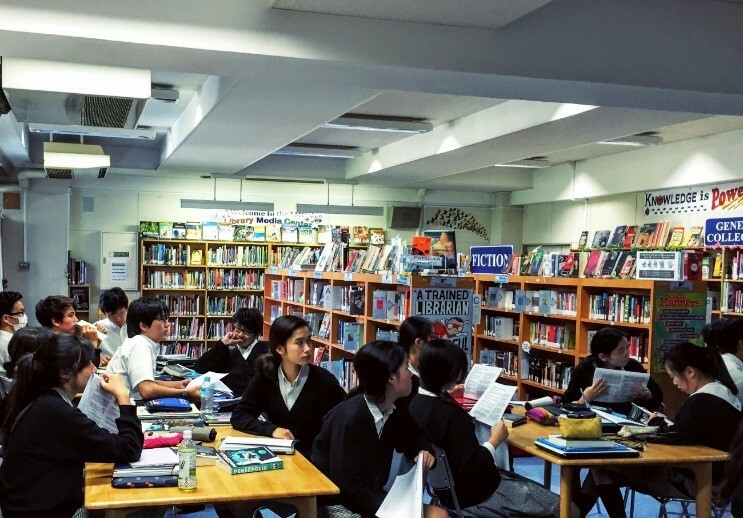 Each of the MYP subjects – the Arts, Design, English, Individuals and Societies, Japanese, Math, Physical and Health Education, and Science – each explore a list of Key and Related Concepts that allow students to increase both the depth and breadth of their understanding. 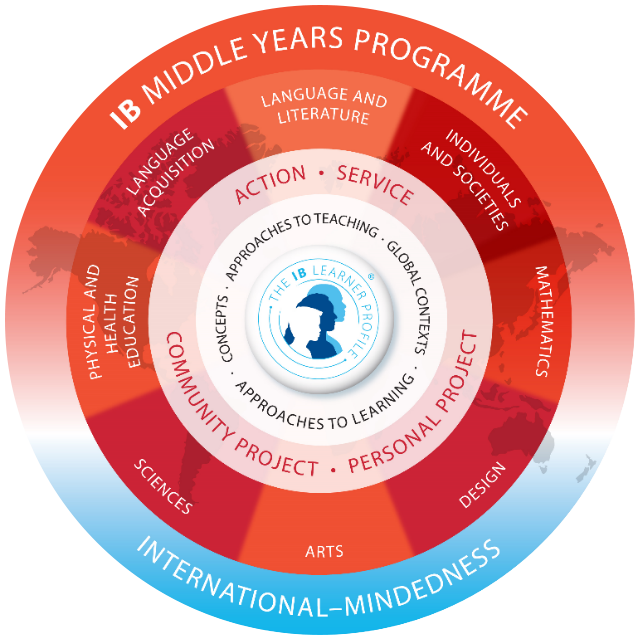 As with the other IB programmes, the MYP allows students the opportunity to strengthen their Approaches to Learning and to find a variety of ways to demonstrate the attributes identified in the IB Learner Profile. In the final year of the programme, all MYP students complete the Personal Project, a demanding individual activity which allows students to explore ideas and issues that inspire them. Through this project, our students show that they’re ready to take on the DP and all that entails. If you would like to learn more about the MYP and our approach to the programme at KIST, please contact our KIST MYP Coordinator. Click here to access KIST student performance data on the International School’s Assessment - ISA - (Grades 6-9), IGCSE (Grades 9/10) and PSAT (Grade 10).